Walter W. Stockton is the Chief Executive Officer of Independent Group Home Living Program, Inc. (IGHL), an Eastern Long Island based not-for-profit agency that provides lifetime alternatives for people with intellectual disabilities. Mr. Stockton was born and raised in Pennsylvania. He earned his Bachelors degree in Psychology from California State University in Pennsylvania. In 1969, he accepted a position at Maryhaven Center of Hope in Port Jefferson, New York as the Director of Recreation, where he subsequently served as Director of Residential Services. After completing his Masters degree in Special Education at Adelphi University, he was appointed as an Assistant Professor in the Department of Health Careers at Suffolk County Community College in Selden, New York in 1974, where he was the Program Director of the Therapeutic Recreation Leadership Program and also initiated a curriculum in Community Residence Management. In 1978, he established IGHL after receiving an initial Federal grant to convert a private home on Long Island’s North Shore into a residence for eight adults with developmental disabilities residing in the Willowbrook State School. Since then the agency has opened over 80 residential programs, 25 day programs and a 32-bed Nursing Intensive Care facility for senior citizens. IGHL serves a total population of over 5,000 children and adults and agency-wide employs over 2,400 professional and support staff. IGHL affiliate agencies include: The New Interdisciplinary School (NIS) in Yaphank; Angela’s House, which includes three homes in Suffolk County for medically frail children; Smile Farms at IGHL, a greenhouse and garden center; The Families of TWA Flight 800 Association Inc., The Center for Development Disabilities, providing a full range of services for those who experience intellectual and physical disabilities, and Victims Information Bureau of Suffolk County (VIBS), a provider of services for those that are victims of domestic violence and other issues. He also served as a Member of the Quogue School Board for 18 years and as its President for five years. Mr. Stockton is currently the President of the Alliance of Long Island Agencies, Inc., whose membership advocates for people with developmental disabilities, and the Secretary/Treasurer of the Advance Care Alliance (ACA). ACA is a care coordination organization currently serving over 25,000 individuals who experience intellectual and physical disabilities in the downstate New York area. 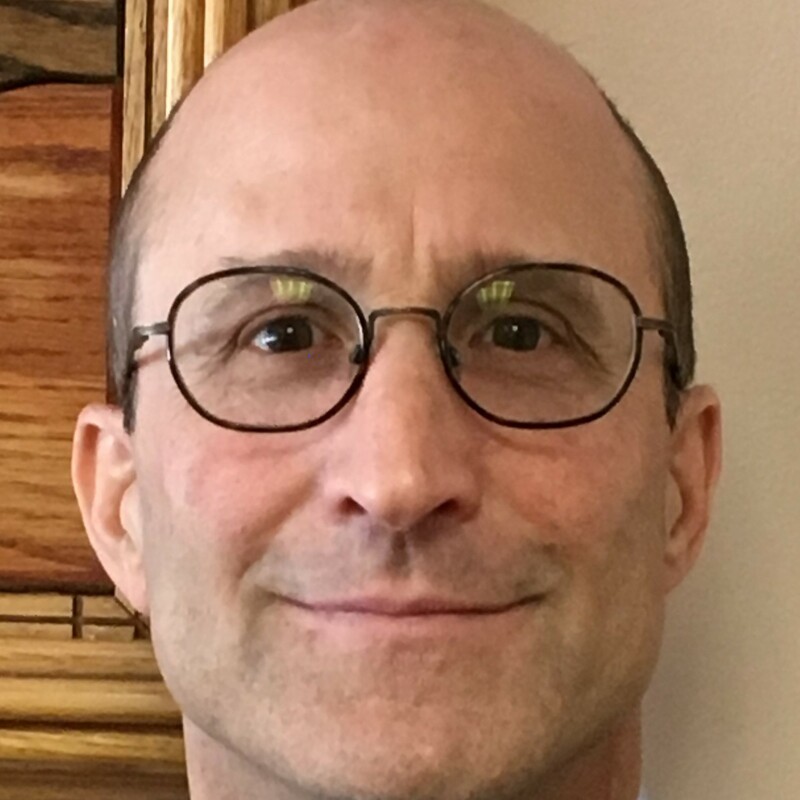 Mr. Stockton has also been elected President of TriaDD, a developing statewide managed care organization that will eventually serve over 65,000 individuals throughout New York State. William R. Herrick received a double Bachelors of Arts in Psychology and Sociology, emphasizing Juvenile Corrections from the State University of New York at Potsdam. He earned his Master of Arts degree in Professional Studies/Health Services Administration in 1983 from the New School for Social Research. Bill began his career with IGHL in 1982 as a Developmental Specialist and was appointed as Director of Day Treatment in 1983. In 1987, he was named as Coordinator of Quality Assurance. His title was changed to a Director in 1998 and to Senior Director in 2010. In April, 2018, Bill was promoted to the position of Chief Information and Compliance Officer of IGHL and affiliates. A graduate of Pace University, Mary Beth Lichtneger is a Certified Public Accountant. Prior to joining IGHL in 1998 as Chief Financial Officer, she worked as the Finance/Accounting Manager for First Data Corporation. Frank Lombardi graduated from the State University of New York at Cortland. He earned his Masters of Business Administration from Alliant international University. From 1989 until 1996, he served as captain in the United States Army. Before joining IGHL Frank was the Operations Manager for General Electric covering the New York City and Long Island markets. In April, 2018, Frank was promoted to the position of Acting Executive Director of IGHL. Bob Policastro received his Bachelor of Science in Management and Marketing from Valdosta State University. Ever since the birth of his daughter, Angela in 1989, Bob experienced a broken system that was lacking in supports and services. He dedicated his life advocating and assisting individuals who are medically frail and developmentally disabled. Bob created the non-for-profit Angela’s House in 1992 that assists hundreds of children that live at home with their parents. In 2000 Angela’s House affiliated with IGHL creating the first of its kind homes for medically frail children. These homes offer 24-hour skilled nursing care including support of mechanical ventilators assisting children with breathing. These programs help to prevent our local children from living in hospitals or in facilities out of state. Reina Schiffrin received a Bachelors of Science from Cornell University with a major in community services education, followed by earning a Masters of Public Health from Columbia University. Reina has over 25 years of experience working in the health care field including holding administrative positions at the Jack D. Weiler Hospital at Montefiore Medical Center, NYU Langone Orthopedic Hospital, and Columbia University Medical Center. From 2002 through 2016 Reina held the position of President and CEO at Planned Parenthood Hudson Peconic which provided healthcare services and education programs to over 60,000 individuals annually in 4 counties including Suffolk County. Jay Silverstein, Ph.D., earned his Bachelor’s Degree at Duke University and a Master’s Degree and Ph.D. in School/Clinical Psychology from Hofstra University. Dr. Silverstein has over 20 years experience working with and administering programs for children with special needs and their families. He has worked in the public sector as a building and district level administrator as well as a principal, director, and consultant in the private sector. 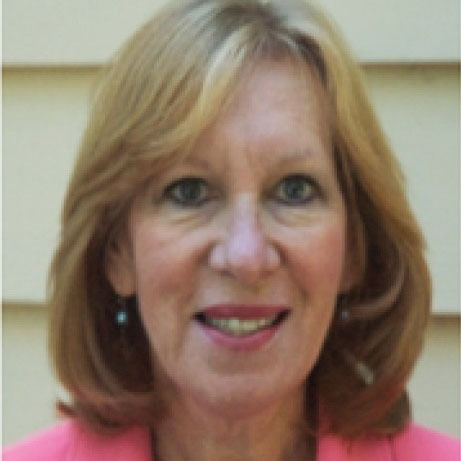 Dr. Silverstein is a licensed Psychologist and certified School District Administrator who has published several peer-reviewed journal articles, held adjunct professor posts at St. John’s and Fordham Universities, and is a bilingual (Spanish) certified School Psychologist. He has an expertise in innovative program development and collaborative service integration for special needs and typically developing children. In January, 2019, Jay was promoted to the position of Executive Director of the Center. Angela Syrett received her Bachelors of Science degree from New York Institute of Technology and a Professional Human Resources (PHR) Certificate from St. Joseph’s College. She has over 20 years experience in different capacities within the Human Resources field. Prior to joining IGHL in 2003, she worked in Human Resources for the Estee Lauder Corporation. Angela was promoted to Sr. Director of Human Resources for IGHL, Angela’s House and VIBS in April, 2018.